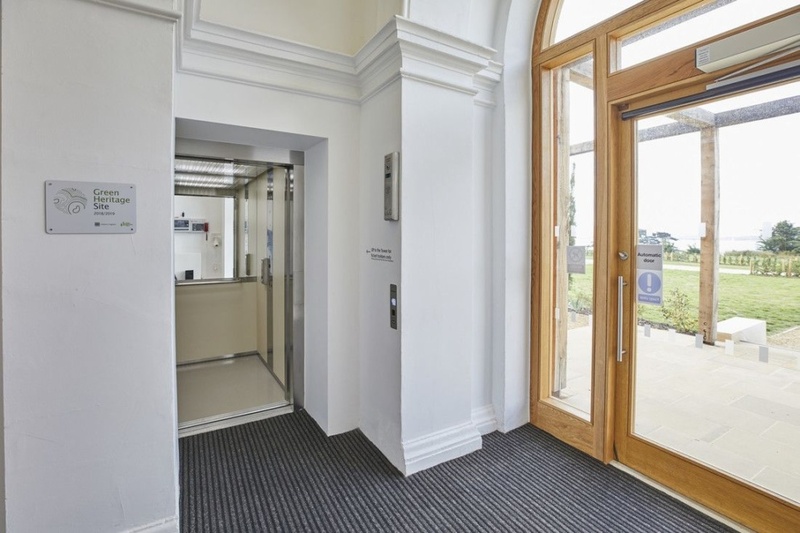 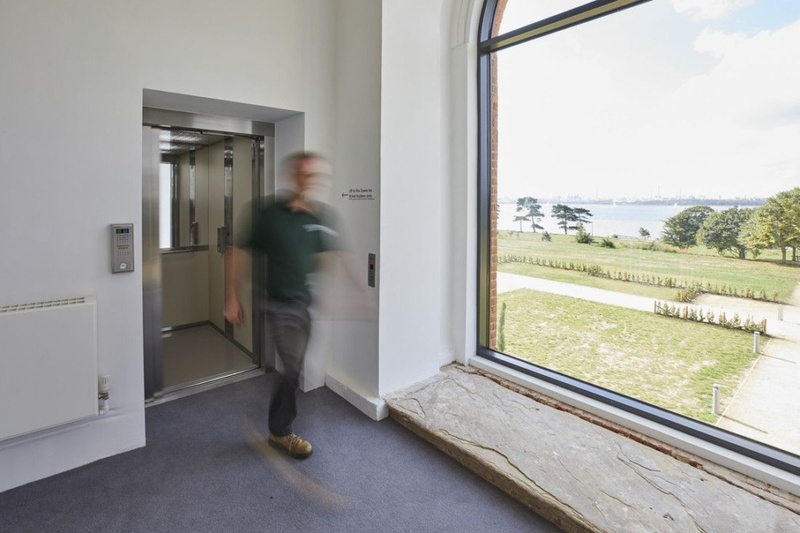 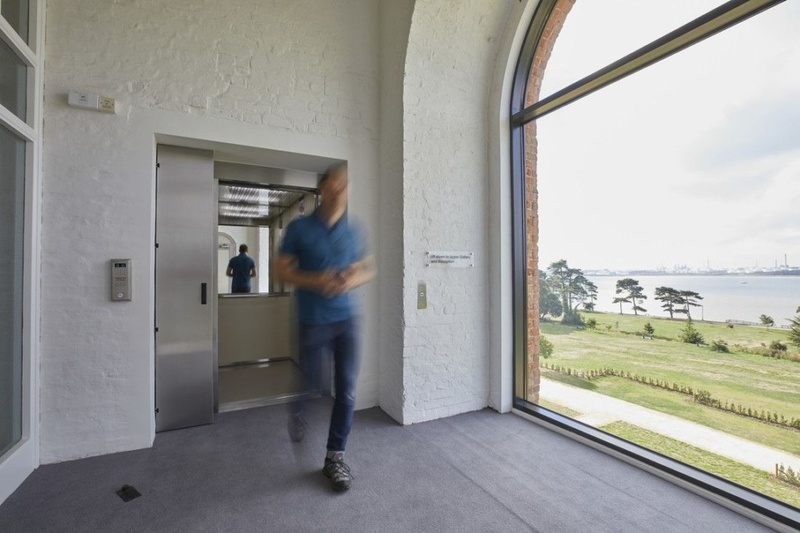 The Chapel at Royal Victoria Country Park is open to the public following a £3.5m restoration—with access for people of all mobilities supplied by a Stannah passenger lift. 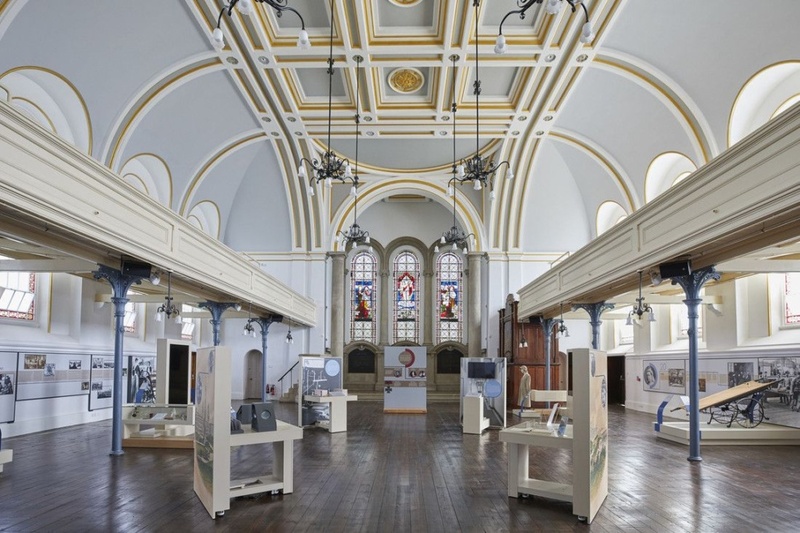 Opened by Queen Victoria in 1863, this Grade II* iconic building is the last remaining element of the British Army’s first purpose-built military hospital. 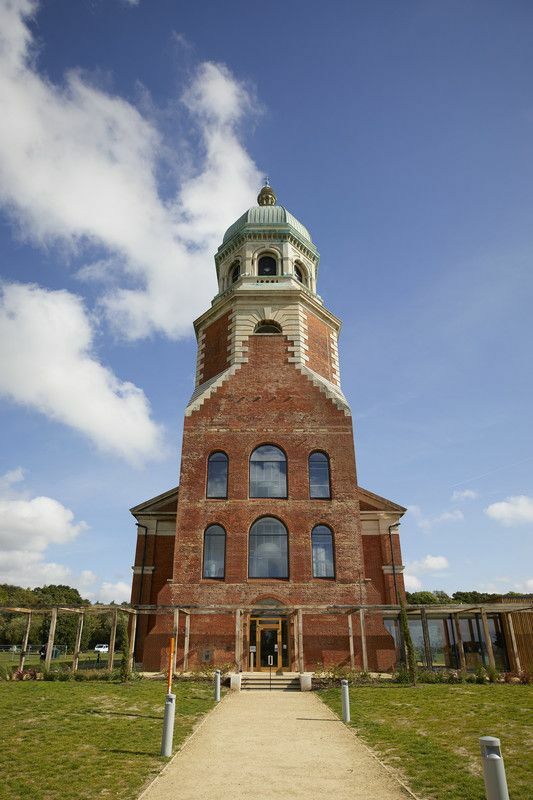 Ravaged by fire in 1966, it has been fully restored thanks to the Heritage Lottery Fund and Hampshire County Council. 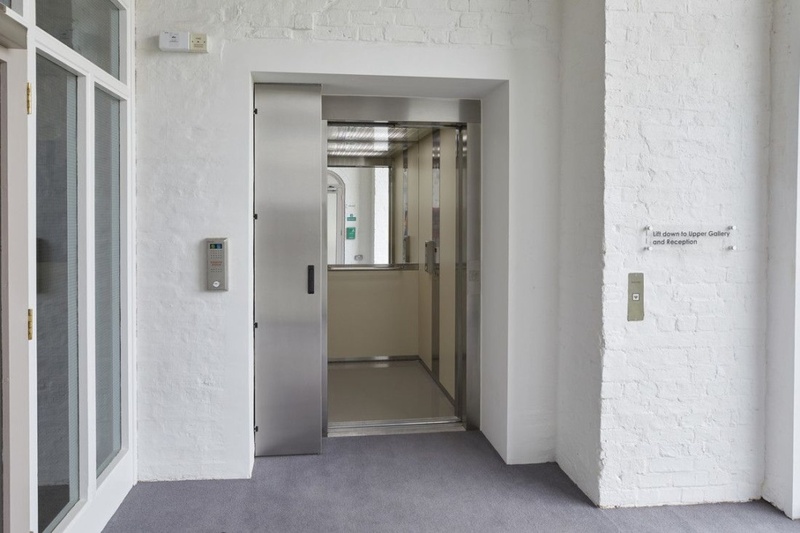 The eight-person traction lift is Equality Act 2010 compliant and complements stair access to bring freedom of movement between three floors for people of all mobilities—from wheelchair-users to bag-laden buggy-pushers. 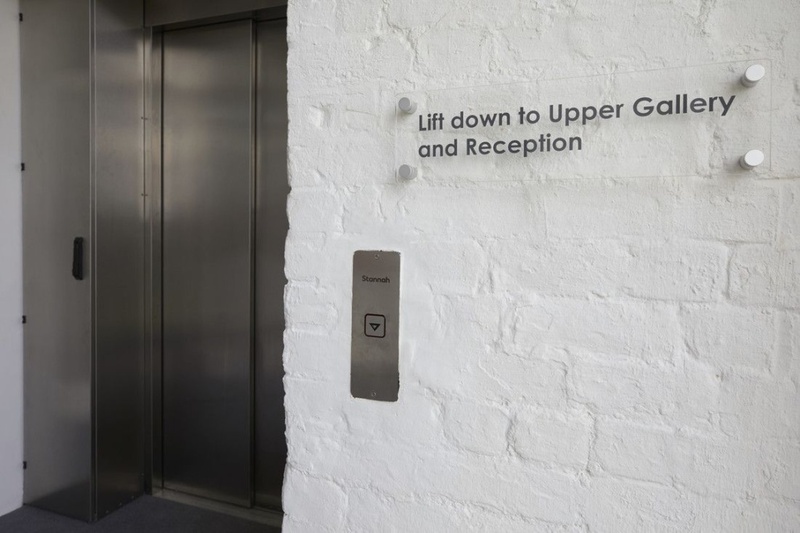 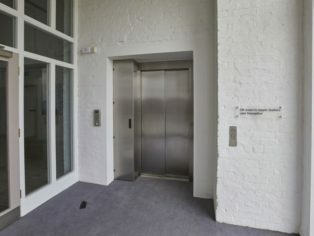 From the ground-floor reception and free exhibition to the first-floor viewing gallery and second-floor tower access, the lift ensures that everyone can appreciate the Green Flag Award-winning Chapel’s former role as a spiritual focus for not only the wounded from the Boer War and both World Wars but also for the people dedicated to rebuilding them. 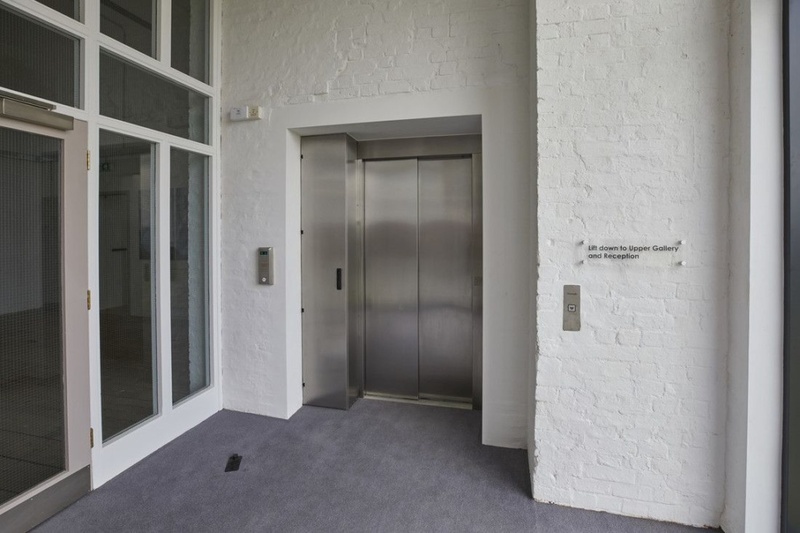 Situated in an existing stairwell, the lift had to be installed within Historic England guidelines: the guide brackets could not be fitted to the Chapel’s historic walls, so the lift was supplied and fitted within Stannah’s FX structure—a cost-efficient, shaft-within-a-shaft solution that overcomes such obstacles. 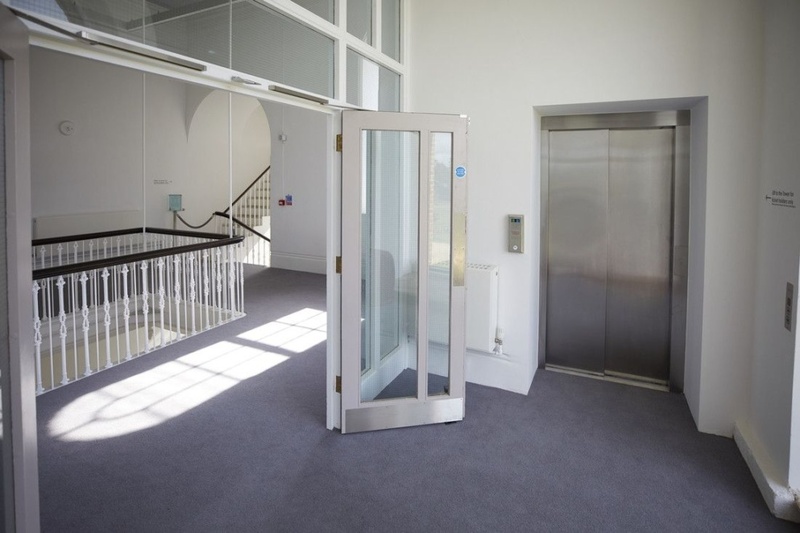 This BS 9999-compliant evacuation lift plays a vital role in an evacuation strategy by a designated warden for those less ambulant. 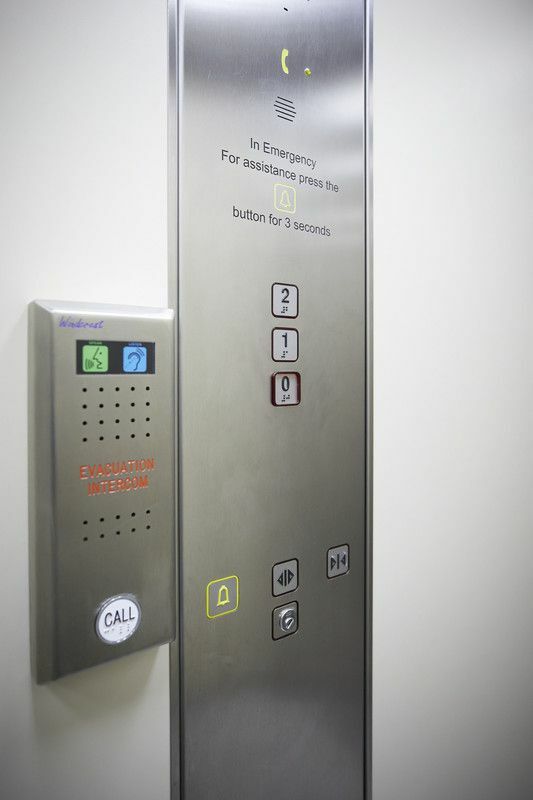 As such, an emergency intercom system and backup power supply afford maximum reassurance. 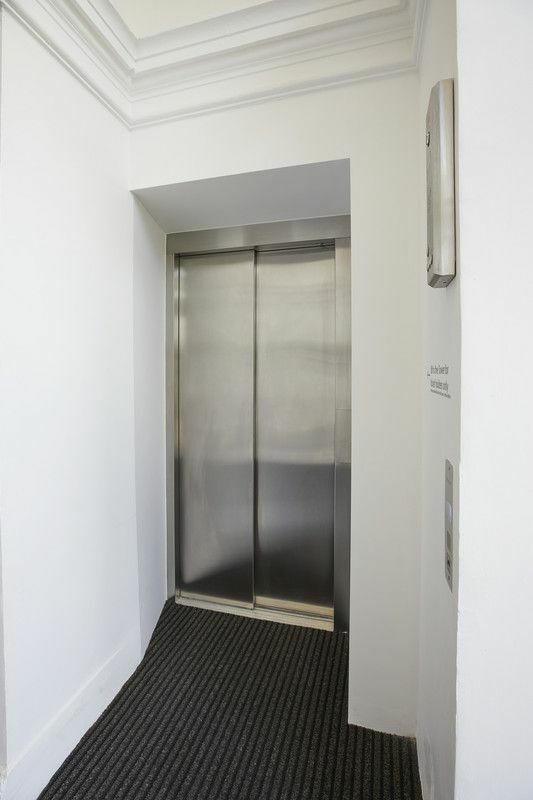 Efficient performance couples with pleasing presentation—from the satin stainless-steel car doors and hand rails to the laminated-sand interior walls, downlighter bubble ceiling, silver half-height rear mirror and non-slip floor. 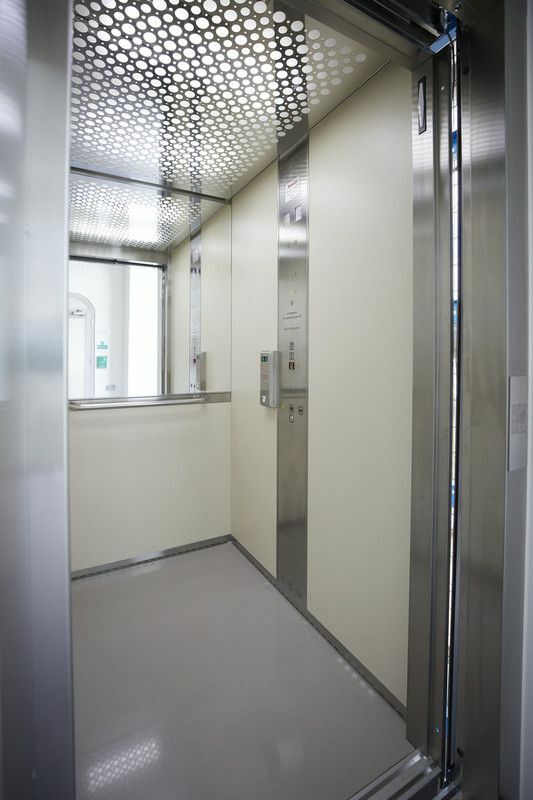 As with all Stannah lift products, this Stannah passenger lift is covered by Stannah’s comprehensive lift service plan, which includes six service visits in the first year, with continued lift maintenance by the Southern England branch of Stannah Lift Services, part of a nationwide network providing comprehensive lift servicing and support.